OUR LAWN CARE EXPERTS ENHANCE AND MAINTAIN THE CURB APPEAL AND VALUE OF YOUR COMMERCIAL PROPERTY WITH FERTILIZATION PROGRAMS THAT ENSURE HEALTHY lawns and plants. 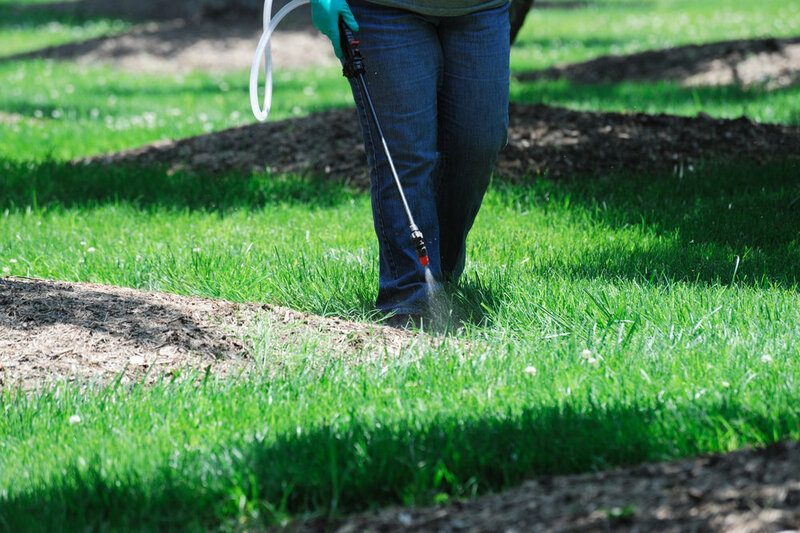 Lehigh’s lawn fertilization services will keep your lawn areas looking great all season long. Our dedicated lawn care professionals offer dependable and responsive service that exceeds your expectations. We utilize a fertilizer program that is custom-made to each client’s needs. When combined with our comprehensive lawn care approach that includes spring and fall cleanups, de-thatching, core-aeration, over-seeding, liming and winterizing, our commercial fertilization services ensure that your lawn remains healthy and attractive. Our lawn care experts understand the challenges that lawns face, including insects, weeds, fungi, and drought. Our approach is to ensure that your grass healthy and strong, so that it becomes resistant to pests and other environmental challenges. We offer a Five-Step Fertilization Program which also incorporates weed control as part of our comprehensive lawn care services. The Five-Step Fertilization Program includes pre-emergent weed control to manage broadleaf weeds; weed & feed to control crabgrass and dandelions; grub control; July organic fertilizer; September fertilizer/weed control. Our Six-Step Fertilization Program includes all of the above as well as application of a November winterizer. PRE-EMERGENT: control broadleaf weeds before they grow with pre-emergent herbicides designed to give your lawn a great head start in spring. WEED & FEED: we apply a combination of fertilizer and herbicide to control dandelions and crabgrass that have already sprouted, as well as nourish the turf grasses. GRUB CONTROL: grubs are larvae that feed on grass roots, which damages and even kills the grass. We control grubs before they hatch, to keep your grass roots healthy all season. JULY LAWN FERTILIZATION: this organic granular fertilizer adds essential nutrients that ensure optimal turf growth, strength, and resilience throughout the summer. SEPTEMBER LAWN FERTILIZATION: if the heat of summer has scorched your lawn, it will benefit from a rejuvenating application of fertilizer once the temperatures have cooled down. LATE SEASON LAWN FERTILIZATION (WINTERIZING): Late season fertilization supports healthy grass growth in spring which makes late season fertilization one of our most important services. "As a Facility Manager, I have contracted Lehigh Landscaping for the past 8 years to maintain the high profile corporate facility in Orange County that I am responsible for & I highly recommend Alan Lehigh & his team. Lehigh Landscaping provided year round maintenance, including spring cleanup, weekly lawn cutting, fertilizing, pruning & fall cleanup, as well as handling our sites snow removal, shoveling & de-icing needs throughout the winter season. 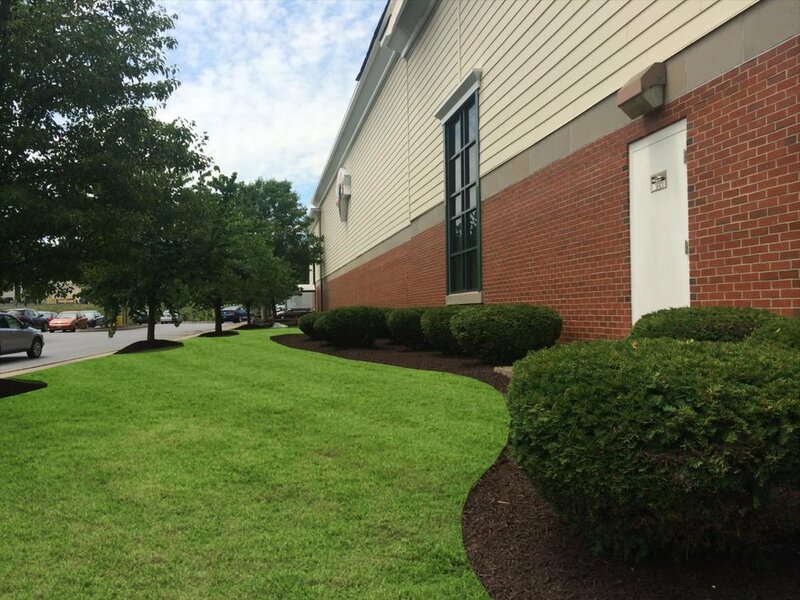 With cheerful & helpful office staff & professional, courteous, safety minded & hardworking crews, along with honest & fair pricing, it has been a pleasure to do business with Alan Lehigh & Lehigh Landscaping."